What is Chun Yuen Quan? 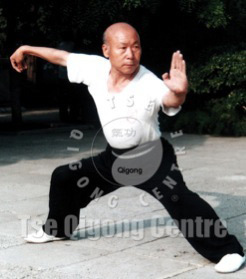 Chun Yuen Quan is a traditional Chinese martial art that is nowadays practiced for its health benefits. 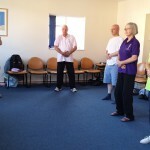 In that respect the main focus is on the physical exercises rather than the original martial aspects. The system comprises many forms, which each consist of a series of connected movements that can be performed slow or fast, with high (easy) or low (stronger) stance depending on the level of the practitioner. The forms are fun to practice and give a good workout. Chun Yuen Quan is very good for health and will make the body light and flexible and also improves the posture and makes the joints strong. 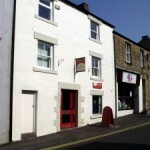 Internally it also builds up strong circulation and Qi, creating heat in the body which is very good to cope with the cold northern weather. This skill originated in the Northern Shaolin temple in Henan Province, China. However the skill then passed down through the Beijing Opera so the forms have a Chinese operatic attitude and several intricate weapon forms such as the long-tasseled sword and long flag Dao which would have looked good on stage. Grandmaster Wu Chun Yuen, who taught Master Michael Tse, learned the skill from Master Wang Ping who was a trainer for the opera actors. In Chinese opera, there are many performances which portray historical events, particularly those remembering famous generals. So it was important that the actors knew genuine martial art skill so that their performance was both vivid and true. Master Wang, because of his opera training, was very flexible and light. However, due to the sensitive times in which they lived, they could not always practice openly. So Master Wang devised ways to help his students to practice without it being obvious that he was doing so. Instead of practising with a sword and long tassel, they might only use a stick with a long string. However, this in no way stunted Grandmaster Wu Chun Yuen’s skill and he developed to a very high level that not many people can reach. Grandmaster Wu Chun Yuen was a true martial art gentleman and his skill level was very high. He was also a very humble person and loved the martial art skill that he practised every day. Master Tse was introduced to Grandmaster Wu Chun Yuen many years ago. Grandmaster Wu’s skill was immediately apparent and he knew he would like to study with him. 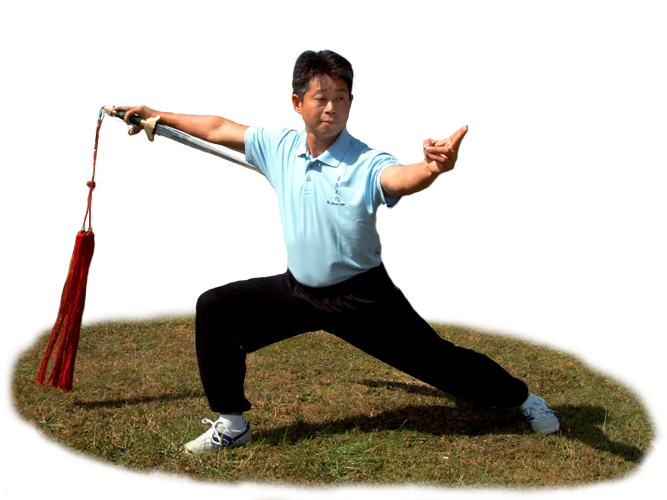 Of Grandmaster Wu Chu Yuen, Master Tse says, “His movements and postures are some of the best I have ever see. Even when he was in his seventies he could do things that young people in their twenties could not.” Sadly Grandmaster Wu passed away on the 26 February 2003 at the age of 77. However he passed his legacy to Master Tse who renamed the system, Chun Yuen Quan in honour of his memory. Christine Barbier is very privileged to have learned this rare skill which is particularly beneficial to ladies, helping to develop good circulation, warmth and a strong body. The Chun Yuen Quan system comprises many forms, and the first form that you will learn after the warm up exercises is “Xing Shou” (meaning “style hand”). 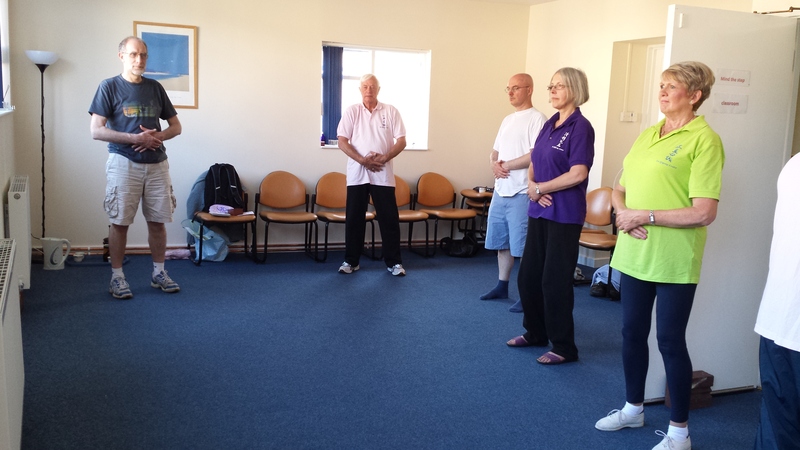 It consists of a series of connected movements which helps become familiar with the basic postures and principles of Chun Yuen Quan and prepares you for learning further forms in the system. 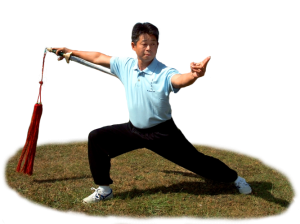 There are over 15 forms including further bare hand forms like Da Bei Quan (Great Sadness), Miju Quan (Secret Ancestor Fist), straight sword, broad sword with flags, straight sword with a tassel (very addictive), short wooden staff, long wooden staff and spear.